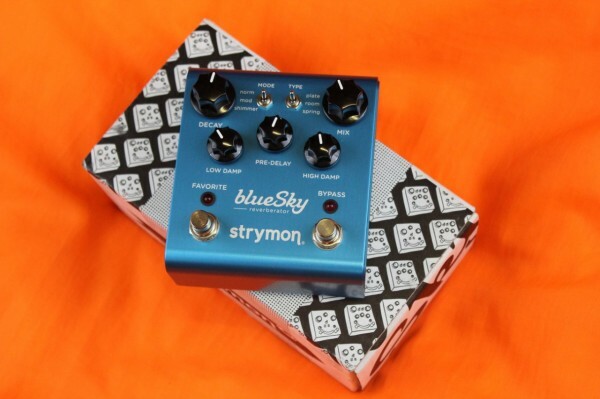 Strymon Blue Sky Reverberator new! 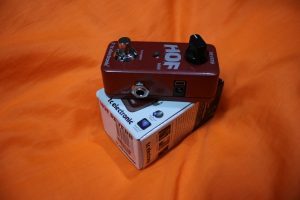 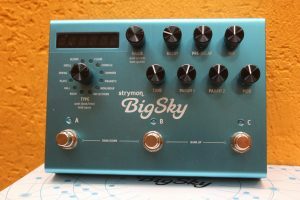 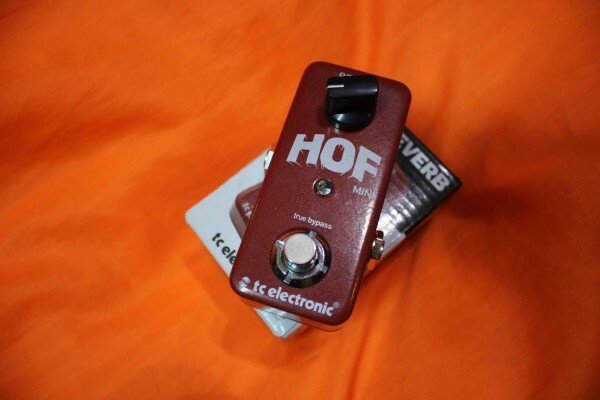 Strymon Big Sky Reverberator new! 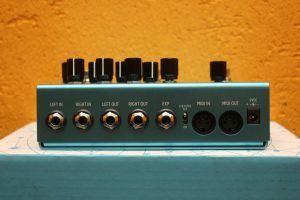 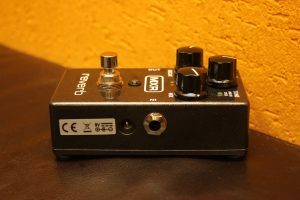 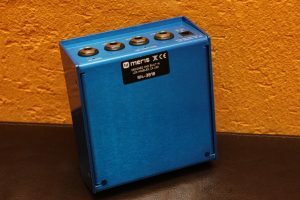 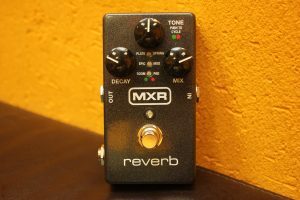 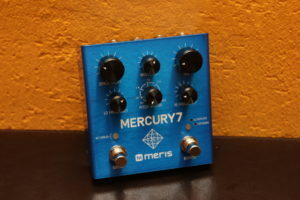 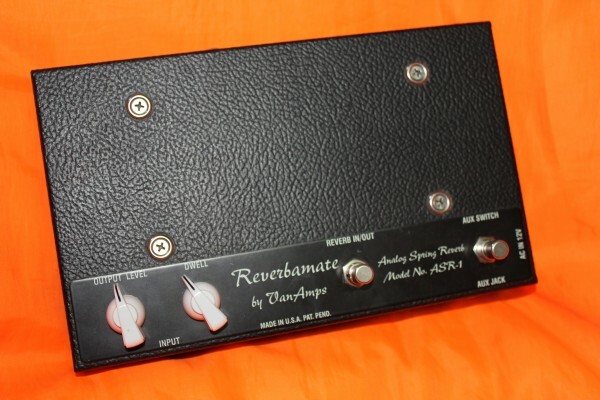 AMT Electronics Reverberry RY-1 new! 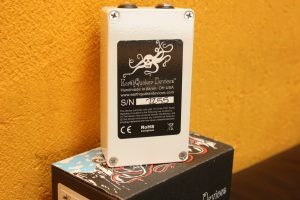 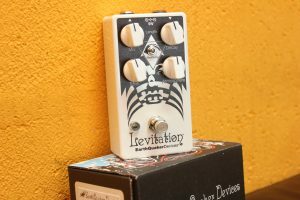 EarthQuaker Devices Levitation (V2) new!